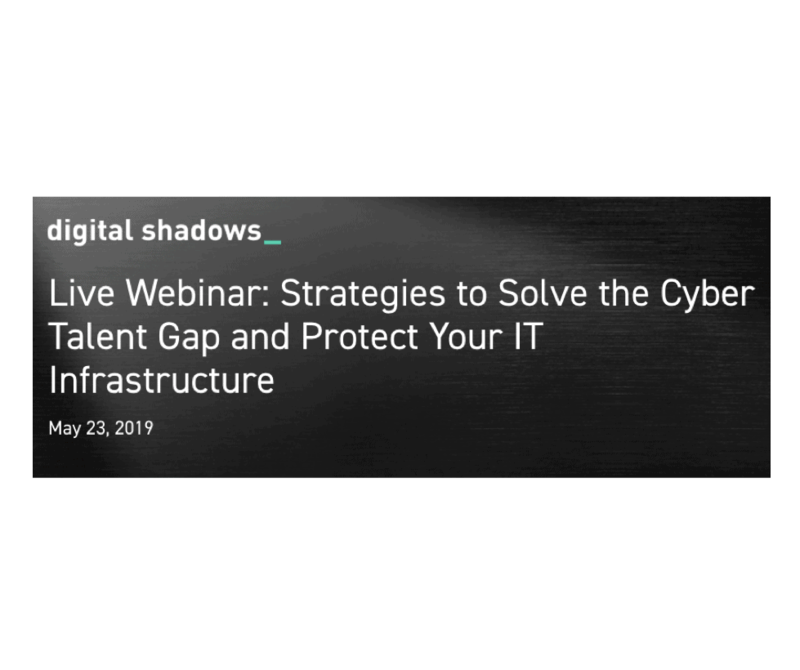 Want to meet Digital Shadows? Find us in person and online at the events listed below. 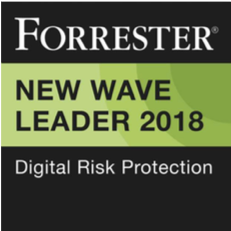 From dark web marketplaces, fake social media profiles, and fraudulent websites and mobile apps, the speed and efficiency of attacks on your brand are accelerating. 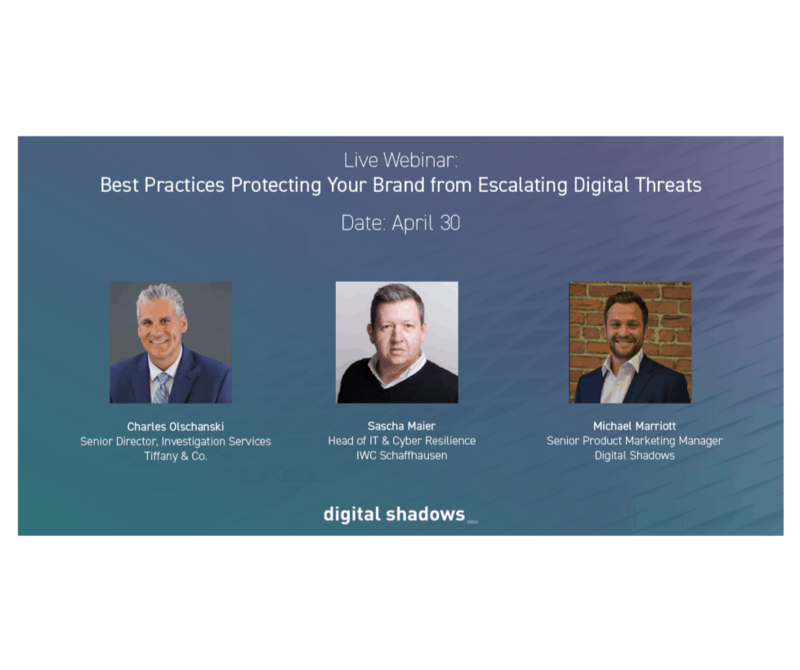 During this informative session you’ll learn from two experts, from premium luxury brands, Tiffany & Co. and IWC, about best practices to proactively mitigate digital threats. 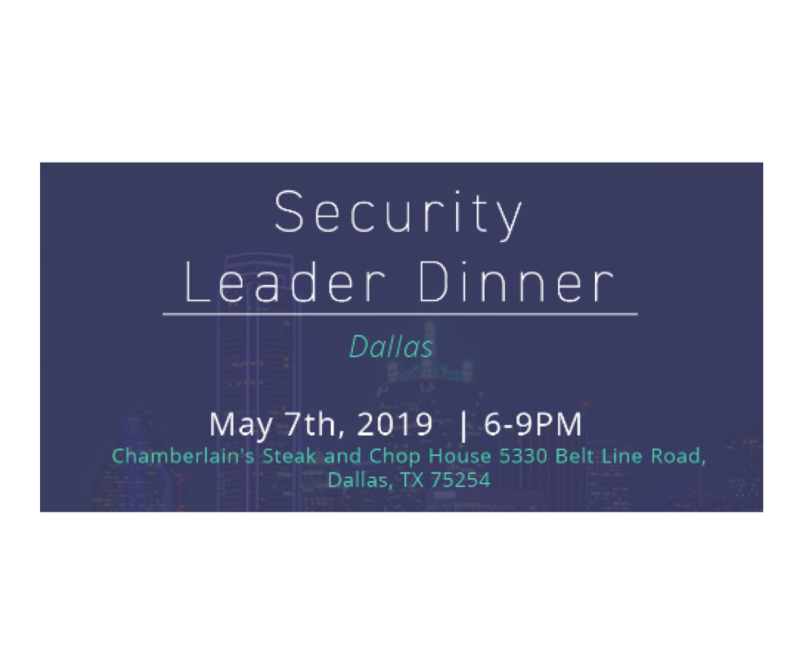 Come join Digital Shadows a fun night at Chamberlain’s Steak and Chop House, where we will hear from Special Agent Miguel Clarke from the Dallas FBI Squad and lead discussion on top issues and concerns you are facing. Registration may require approval. 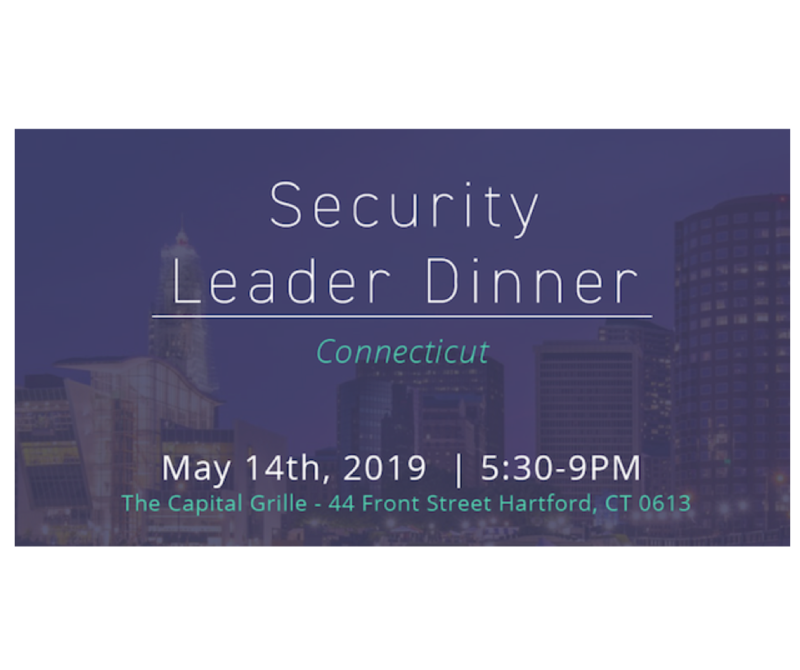 Come join Digital Shadows, Demisto and GuidePoint for a fun night at The Capital Grille, where we will lead discussion on top issues and concerns you are facing. Registration may require approval.